Professional Website Design, Hosting & Maintenance. Get a better logo and website by working face-to-face with local professionals in weekly design meetings. Ditch the DIY and get a website that you'll love without ever having to lift a finger. We believe in an upfront conversation about price. You provide the specs and we provide a flat-fee for the entire project. Typical projects range from $2,000 to $3,000 and finish in about a month. We also offer web hosting and website maintenance packages that are flexible to your needs. 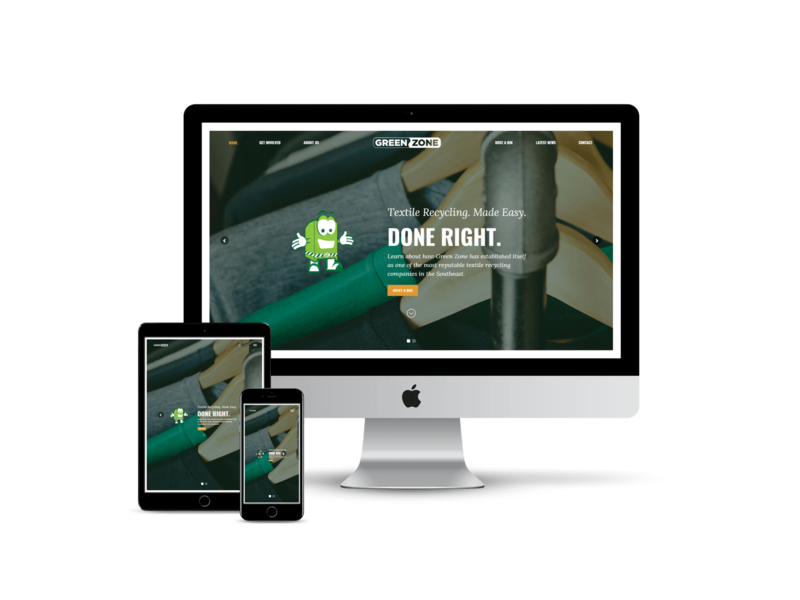 We build our websites to be mobile friendly and responsive so your brand has a professional appearance on any device. We help you create a brand identity that represents your business. We can handle social media profile setup, logo design, website design, and other marketing collateral materials. People Like us Because they’re like us. We work face-to-face with clients in our Apex design studio to ensure their satisfaction. 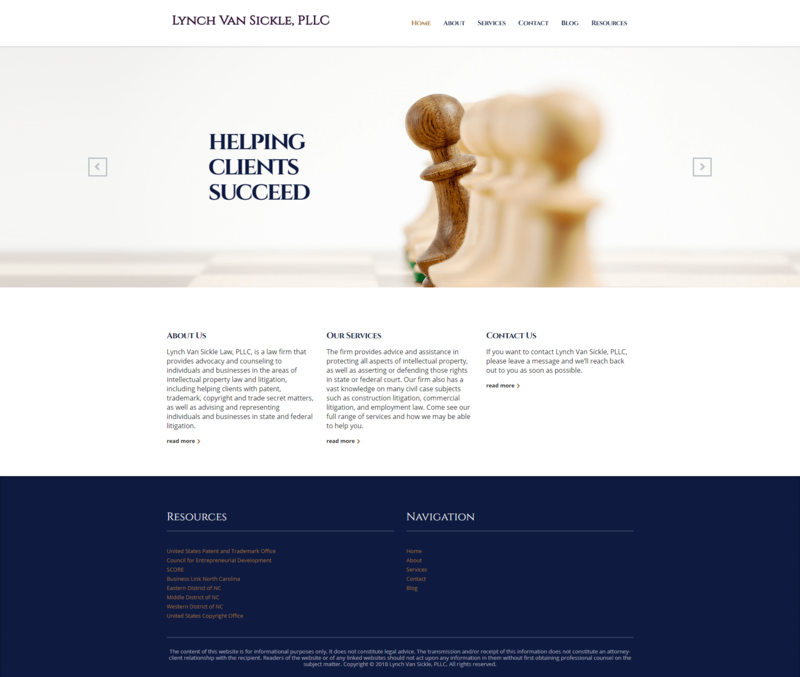 Symply Done collaborated with me to design and implement a high quality and professional looking website. Adrian and his team were very responsive in attending to my requests to modify the site quickly and with careful attention to detail. I also appreciate Adrian’s ability to listen to what I wanted in the website and his team’s expertise to deliver a quality site. 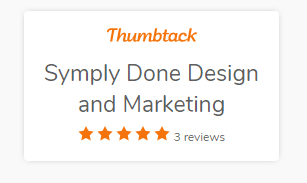 I’m happy to recommend Symply Done in creating websites. 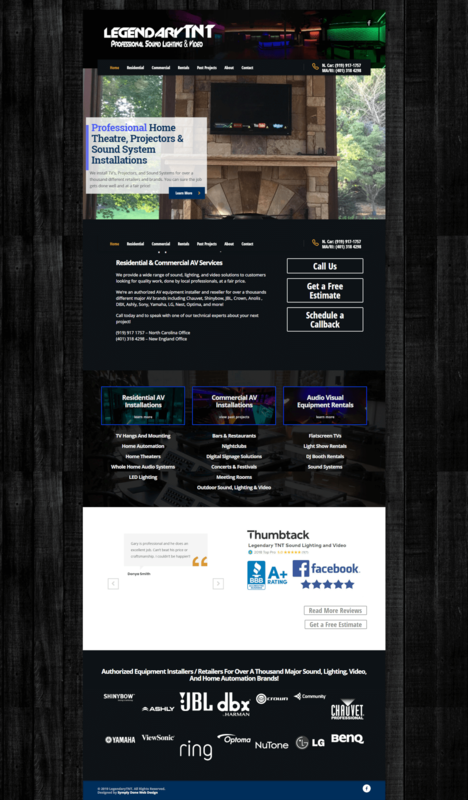 I highly recommend Symply Done Web Design services. 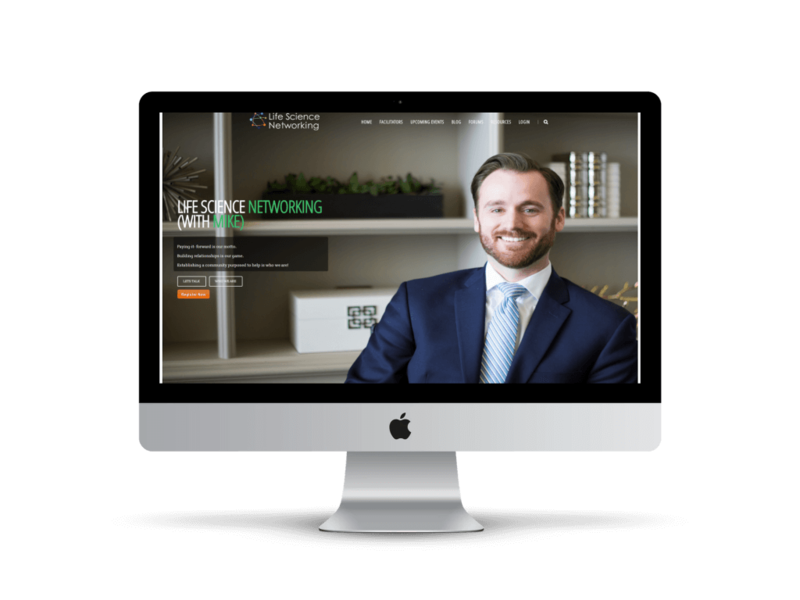 Adrian and his team took the time to understand not just the needs of my website but also the overall and longterm function of my business. 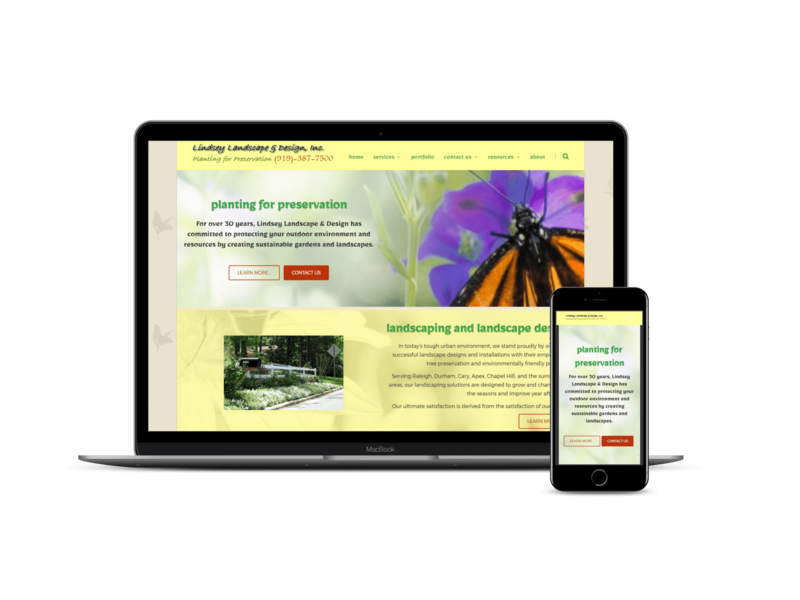 I greatly appreciate their professionalism, attention to detail and ability to quickly provide solutions and resources that aid in not just the function of my website but in the growth of my business. Thank you Symply Done Web Design! 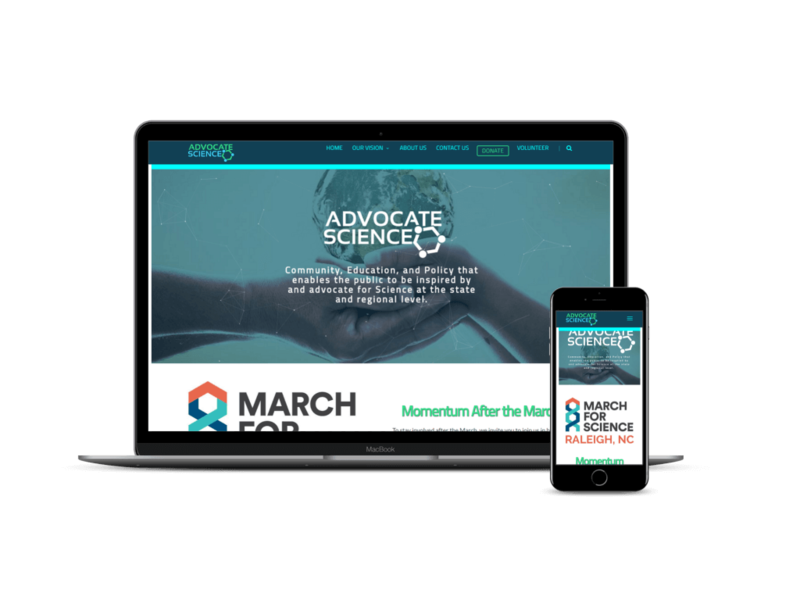 The Life Science Networking website looks great! On behalf of the LSN community, we thank you! Adrian is exceptional at getting to know your business and providing real, practical, solutions to business problems. Explains all your options and gets you into the products and services that fit your needs best. Adrian and his team at Symply Done did a fabulous job with my website for Lionsmane Coaching. 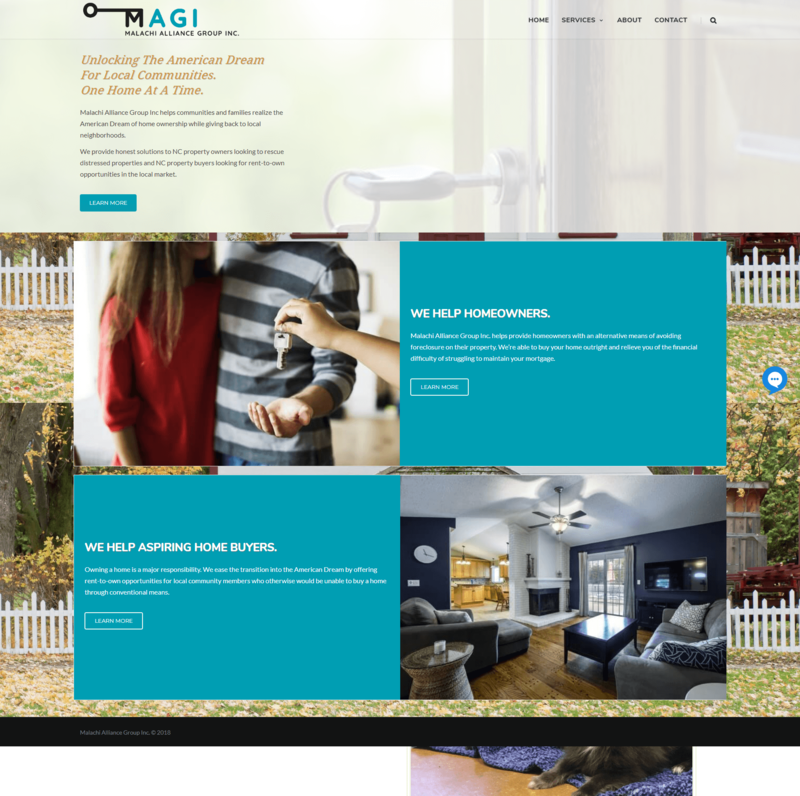 They really took the time to listen to what was important for me as a business owner and gave great suggestions for making the website look great! Every member of Symply Done has displayed a high degree of professionalism and expertise in building my website. I consider them part of my team and I know I can rely on them going forward to take as much care with my business as I do. SymplyDone was wonderful to work with. It was a very smooth transition from our existing platform. We appreciated their quick response to our needs. Adrian and the rest of his employees have done an excellent job of creating a compelling website for Blue Flash Solutions. 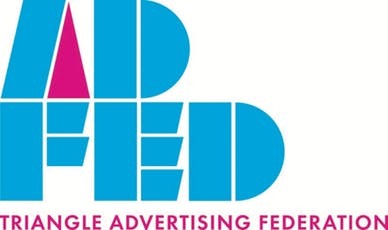 They are providing continuing services so we can better use social media marketing. They made complicated tasks, more simple which is appreciated. We will grow to success with SymplyDone. Thanks, for a job well done. We offer turn-key website and branding projects that move your business forward. We charge a flat rate depending on complexity. We meet weekly for in-person design sessions and typically turn around projects in four to six weeks. Get our thoughts on your Marketing or Website. We’ll get back with you in one business day. 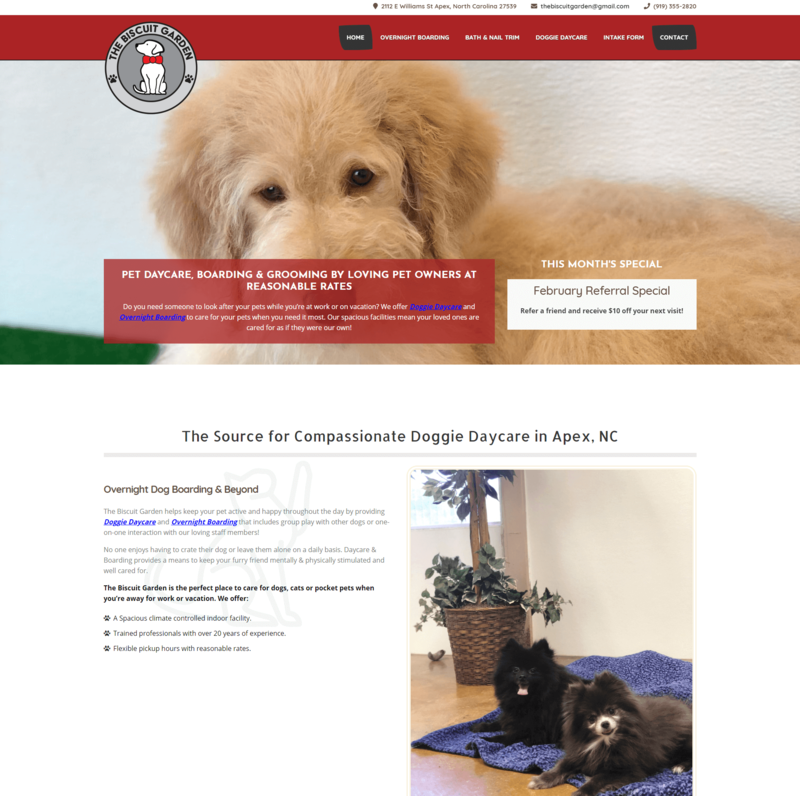 Look at past local web design projects across the Raleigh-Durham area.